The Diploma of Business Studies is a two stage program.  Students who graduate from Stage 2 of the Diploma of Business Studies will be eligible for entry into 2nd year of the relevant Bachelor degree at the University of Adelaide or UniSA. Students who complete Stage 1 can enter directly into 1st Year at ICHM (International College of Hotel Management). Students will choose eight courses from the following courses.